A handful of new Kamen Rider merchandise images have been posted online, giving fans a close look at the new powers of Kamen Rider Zi-O! 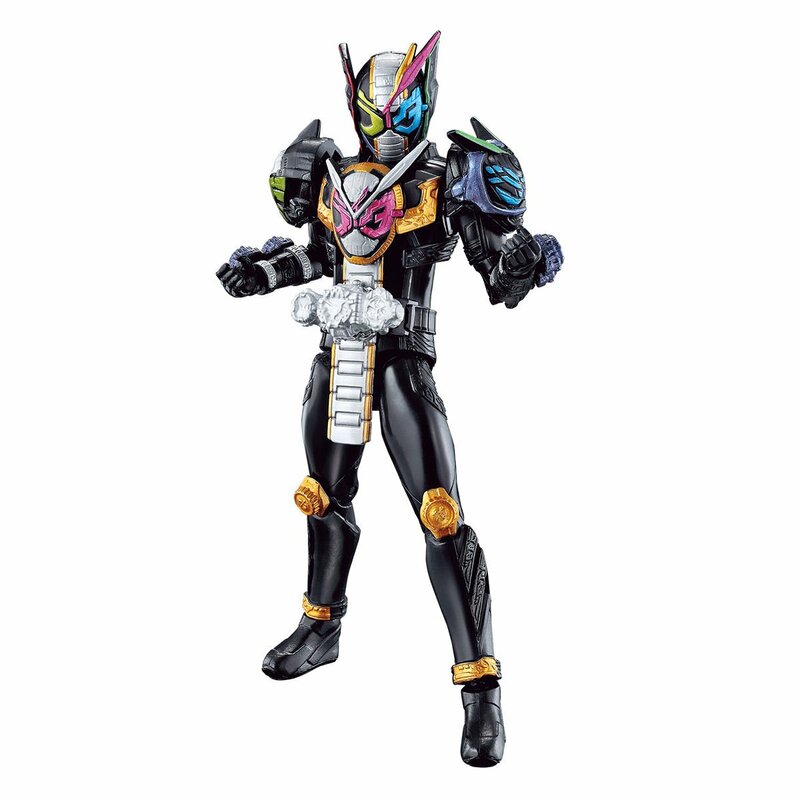 By uniting with fellow Time Riders Kamen Rider Geiz & Kamen Rider Woz Zi-O obtains his newest form, Kamen Rider Zi-O Trinity! This distinctive configuration has untold new powers. Like all Zi-O Riders, Trinity has a unique RideWatch that activates his transformation. In addition, Zi-O Trinity will be receiving an action figure in the RKF sub-series! Sadly, the true origins of this new form remain unknown at time of writing. Stay tuned to TokuNation for » Continue Reading.